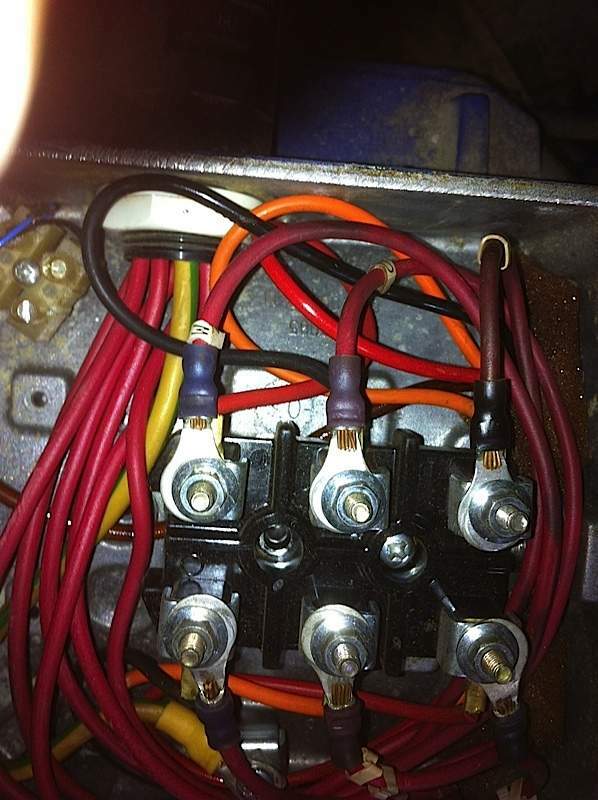 This motor is an 11kW and has been running at around 12.35kW for quite a few years now, the motor is suffering from overheating and the terminal box wiring clearly shows signs of this. the extra kW are costing in the region of £800 a year in excess electricity. The motor wiring will not last much longer.